Discover the perfect balance of living in a tranquil, tight-knit community with a lively surrounding area. 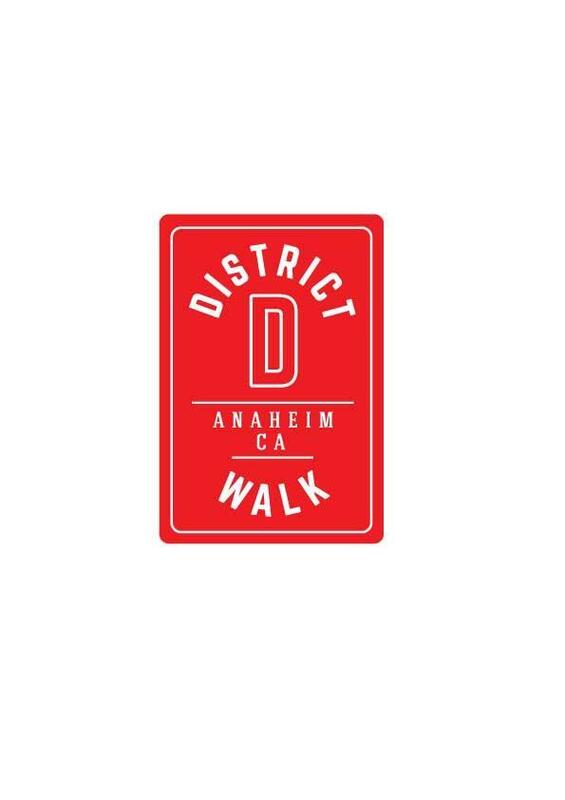 In District Walk, you’ll enjoy the benefits of having dining and entertainment options within walking distance at the Anaheim Packing House, and a family-friendly event lawn right in your own neighborhood. These hip townhomes are designed with three spacious stories and stunning Spanish architecture, so you’ll have everything you’re desiring all in one place. Book a tour today and get ready to fall in love.